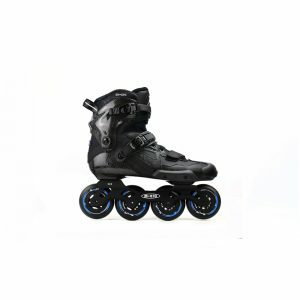 Urban skaters wanting to cruise the city in style now have the option of doing just that on the SUPER inline skate. 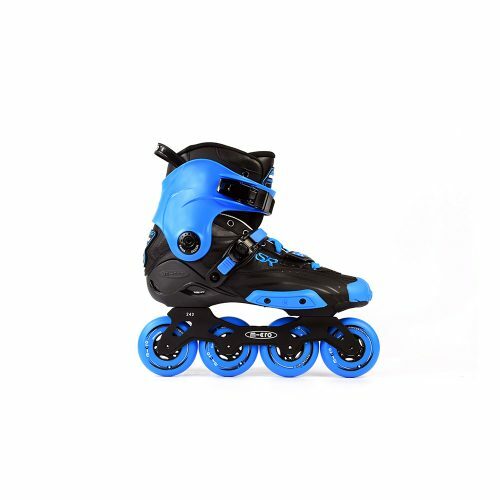 The SUPER features colored customizable parts which can be interchanged to every skaters desire. The removable side protector is larger than most skates on the market. 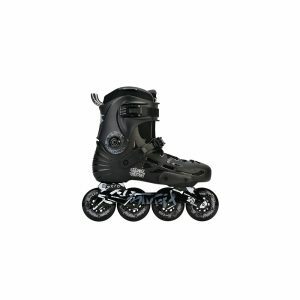 This helps with protecting your skates from scuffing your actual boot.